Dawle. 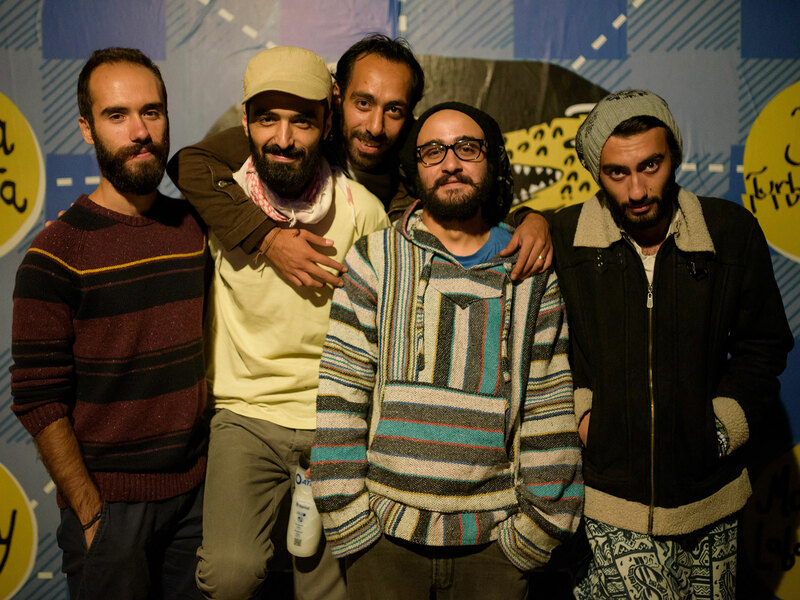 With his band mates he fled Damascus for Beirut after the Arab Spring. and quickly attracted the attention of the global media. about his struggles in accepting their rapid success. Bashar al-Assad’s regime under the pseudonym of Khebez Dawle. 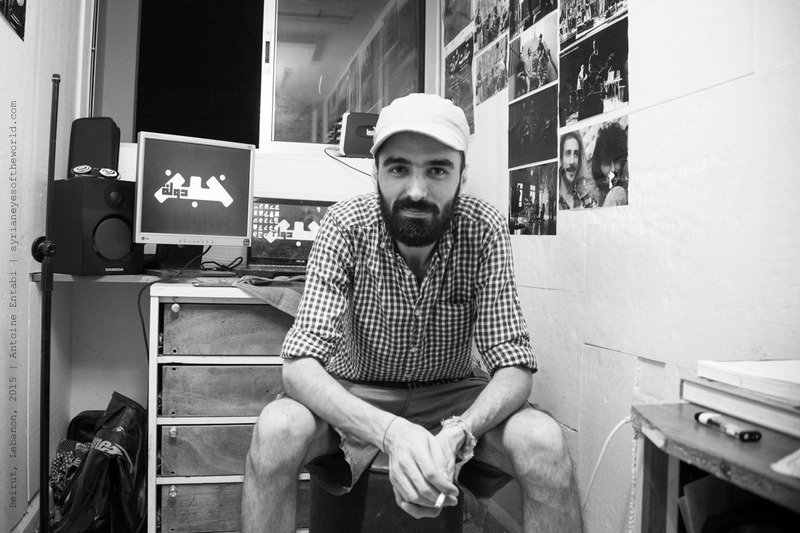 his Arabic lyrics, Anas tells stories of migrants seeking refuge through their music. news curiosities into an ambitious band existing on their own terms?